Bonavista native Denise Mouland wasn't familiar with Alzheimer’s until her mother fell victim to the disease at age 67. "I remember when... Journey With Alzheimer's" is Denise’s heartfelt story of the challenges she and her family faced as they dealt with the effects of the disease on their mother. The book is in journal style and includes the dad poems Denise wrote during a ten year period that ended with her mother’s passing on March 23, 2006. 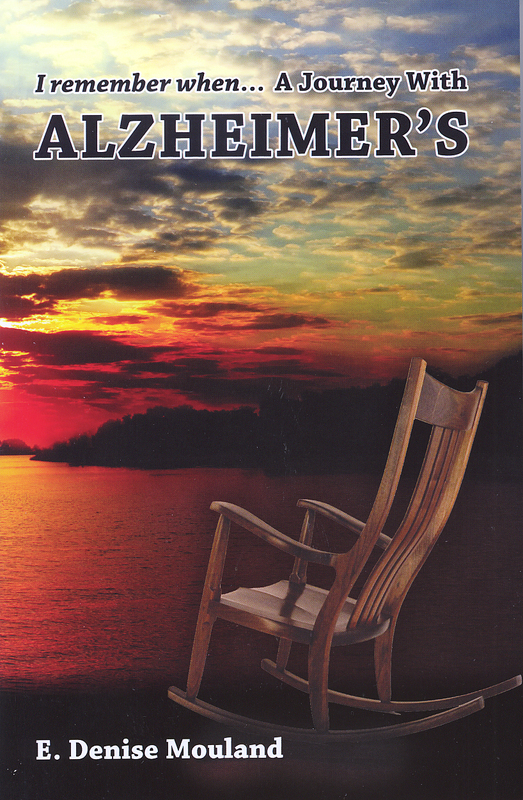 "For those of you who have read this book I hope that it can help you in some way to deal with a loved one with Alzheimer’s or help you relate to persons with this awful disease and to their caretakers. Whether the journey is long and winding or short and merciful it is a difficult road to travel” Denise Mouland.